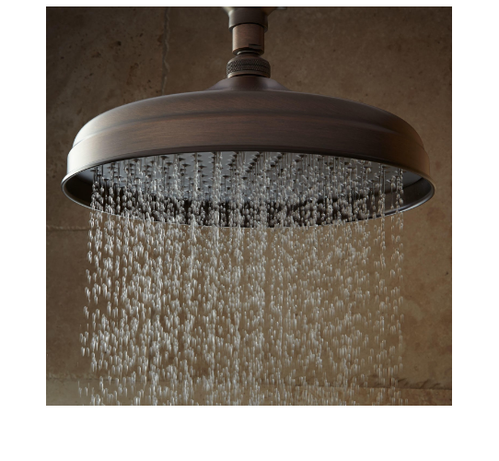 We are consistently delivering a quality assured range of Rain Shower Head. These shower heads are made from high quality raw material using advanced technology as per the set industry norms. Moreover, offered range of shower heads are highly demanded by our valuable clients due to the excellent properties, precise designed and of the best quality. In addition to this, these shower heads are used by various industries to achieve the best results. We are providing these shower heads at leading market price. Established in the year 2010 at New Delhi (India), we, “Black Berry Overseas Limited” are one of the leading Manufacturer, Exporter, Supplier, Distributor, Wholesaler, Trader and Importer of a premium range of Bathroom Accessories such as Riflessi Italian Crystal Designer Mirrors, Floor Spring, Rain Showers and Many more. These products are procured from our reputed vendors who manufacture these using the latest technology and machinery to ensure a superior quality finish and high durability. Due to these factors, these products have a long service life and satisfy the requirements of our clients in the most effective manner. We also offer in our range, products such Towel Ring, Toilet Paper Holder, Towel Rack, Soap Basket and Rain Shower. Owing to our wide vendor base, we are able to provide our clients a range of exquisitely designed products that feature a variety of designs and styles as per the latest trends in the industry. These are fabricated using highly tensile stainless steel and thus are resistant to corrosion.